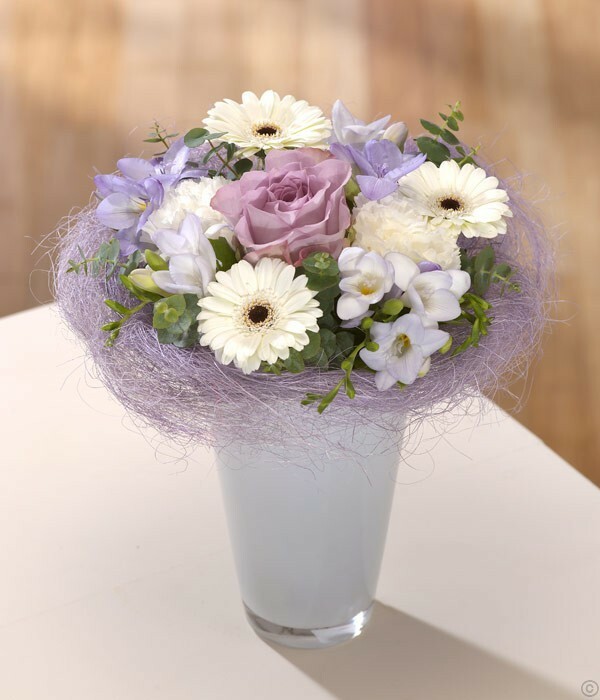 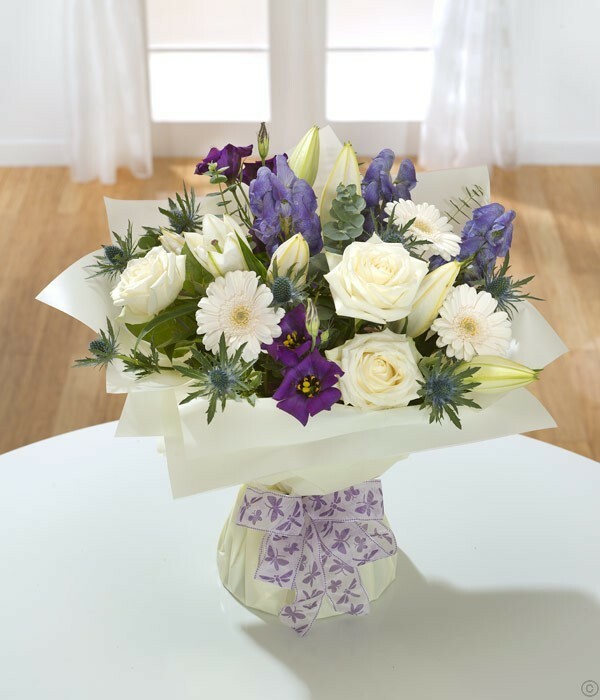 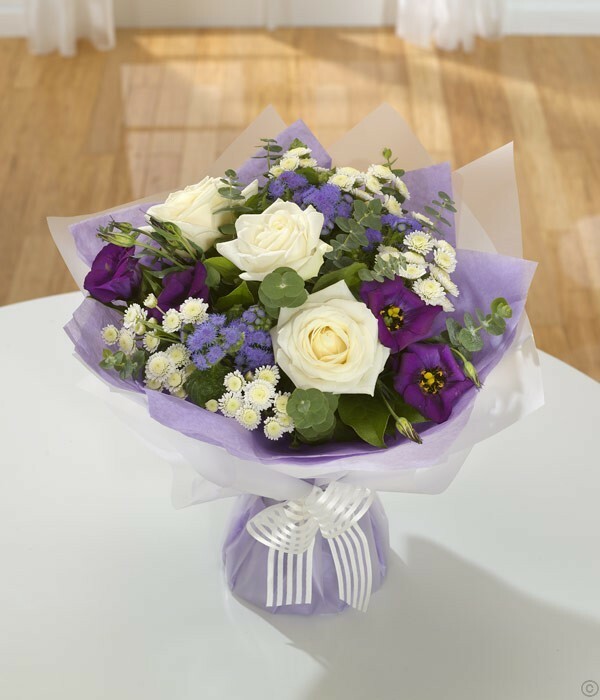 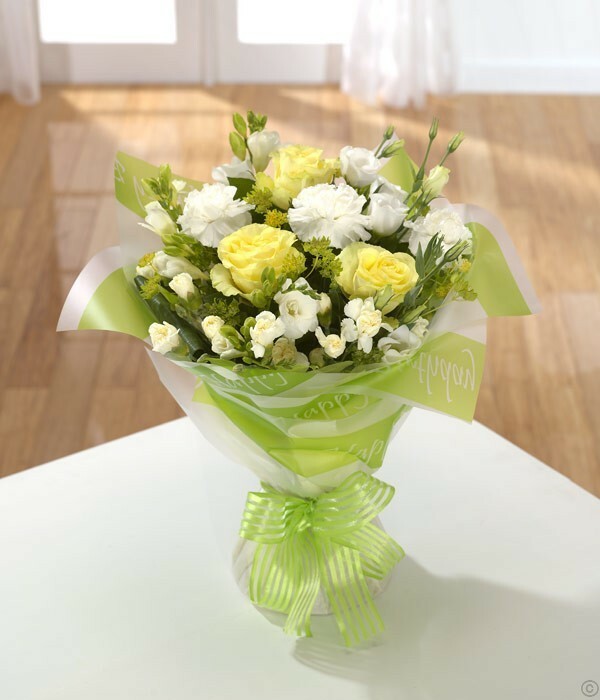 Our great new baby flowers range are a fabulous way to celebrate a new arrival. 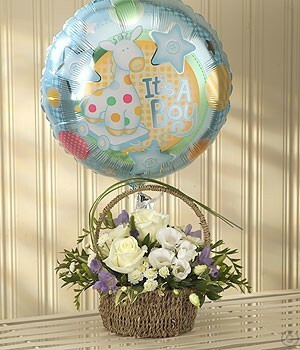 We have the finest baby flowers and lovely baby gift collections to treat the new baby and reward mum for her hard work. 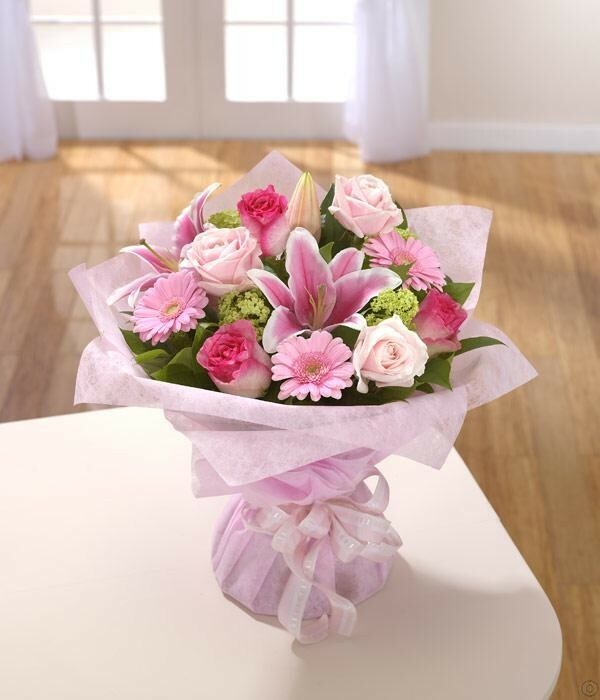 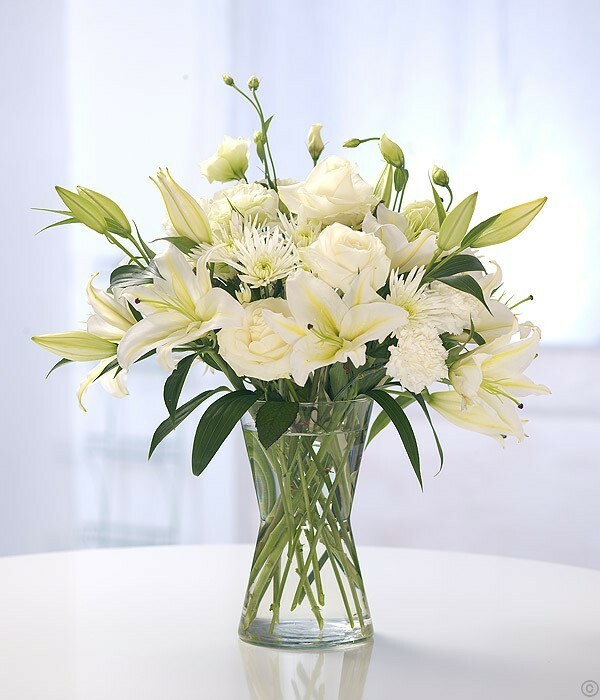 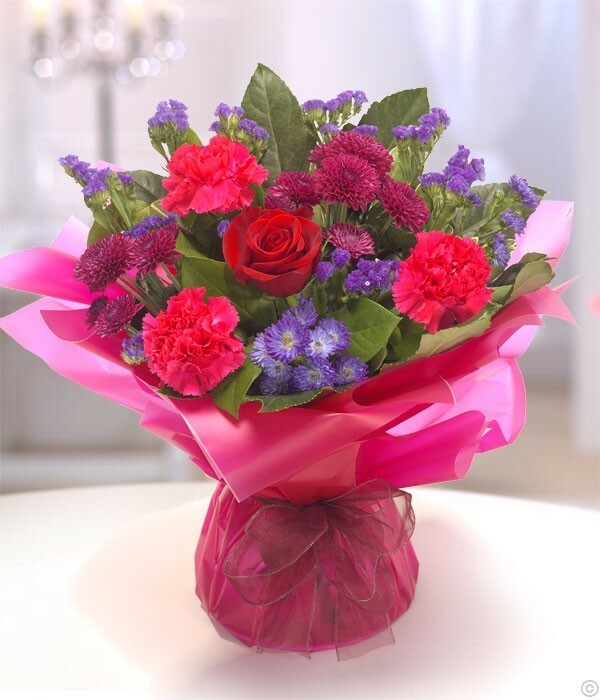 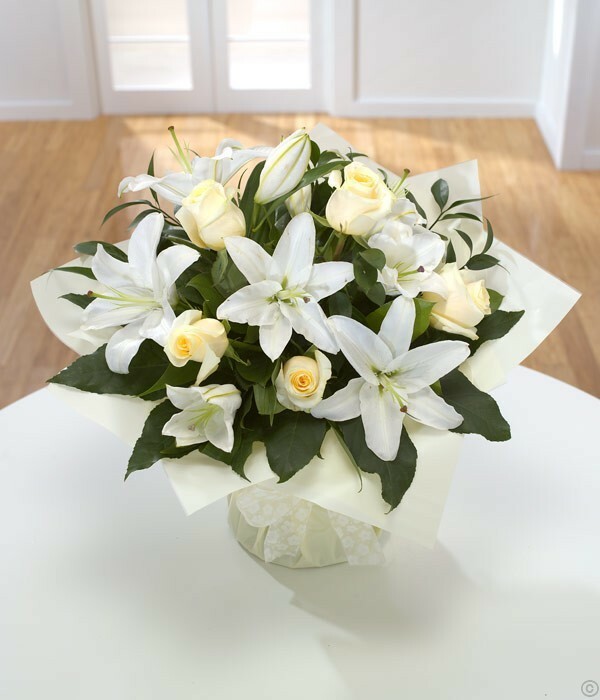 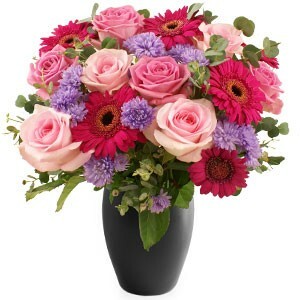 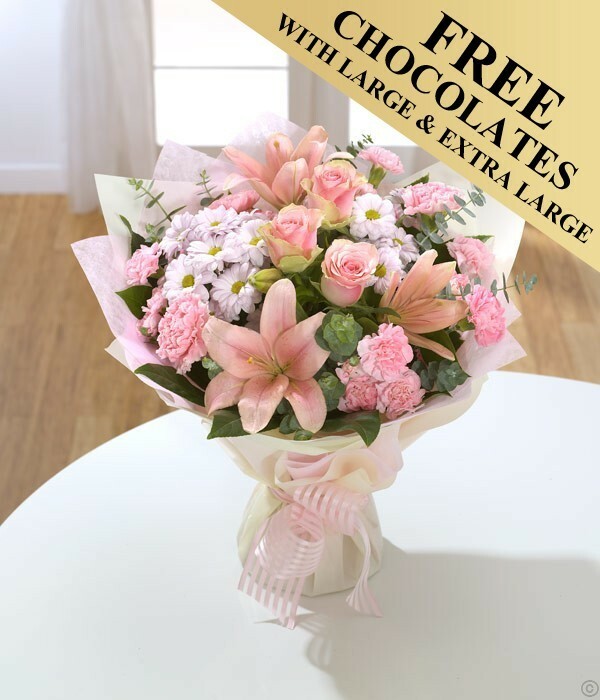 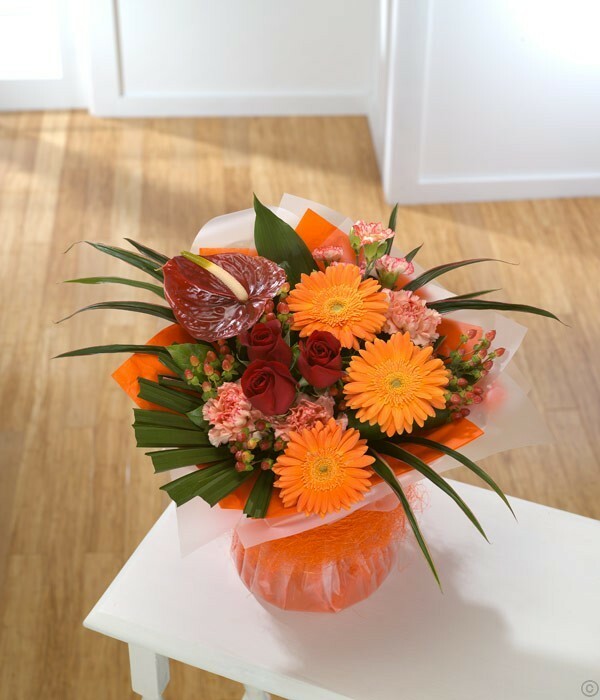 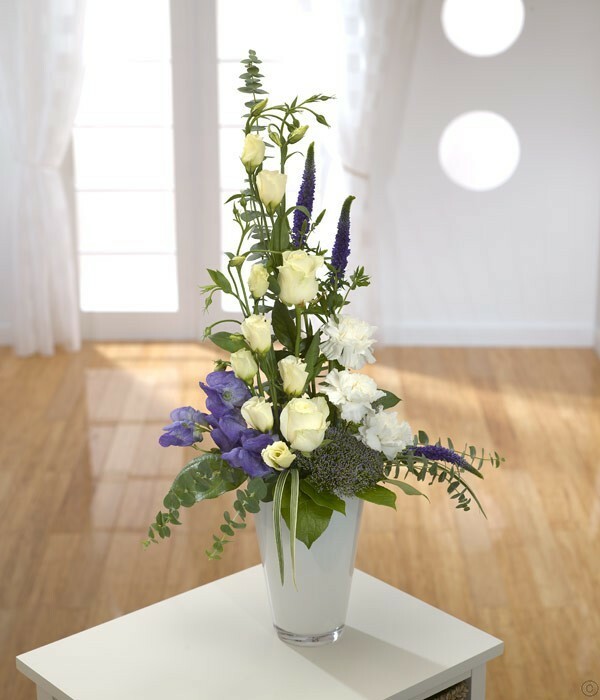 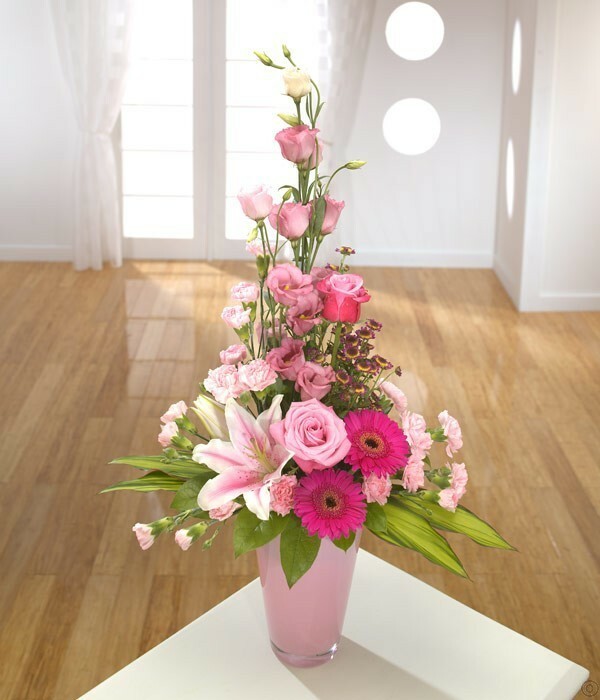 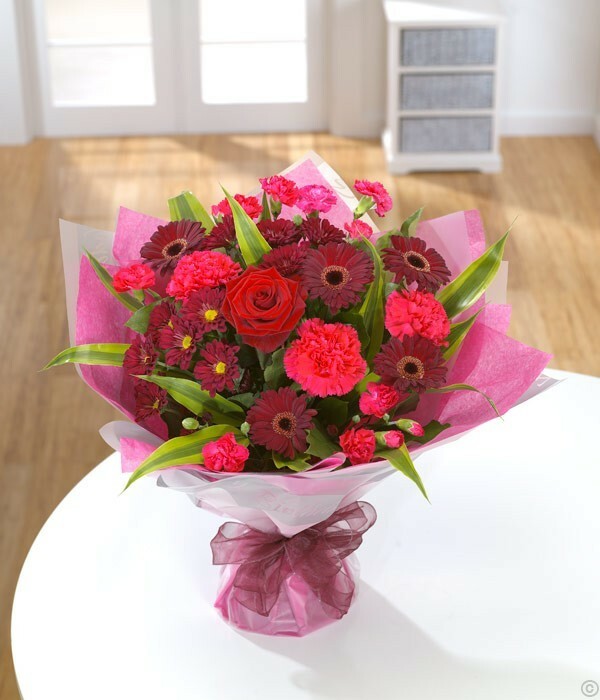 We have a range of new arrivals flowers suitable for boys girls or even twins. 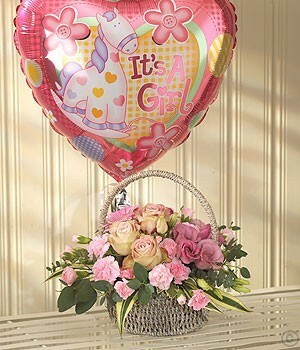 All our affordable New Baby range comes with free delivery throughout Ireland.